Suitable for home freezing. 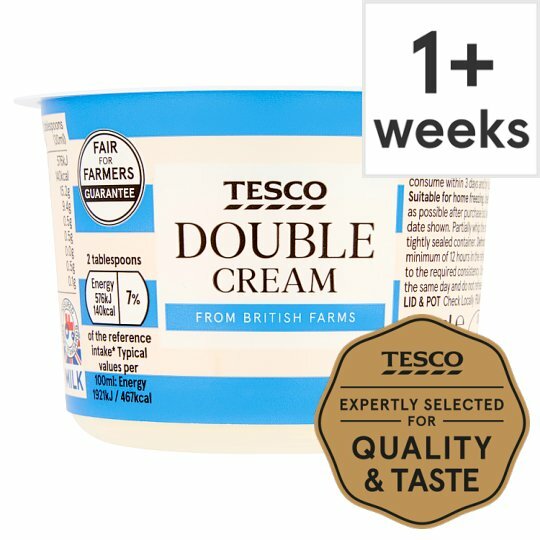 Ideally freeze as soon as possible after purchase but always by ‘use by’ date shown. Partially whip the cream, freeze in a tightly sealed container. Once defrosted, do not refreeze. Defrost thoroughly for a minimum of 12 hours in the refrigerator and lightly whip to the required consistency.